Jan 14, 2005 in "Lights, Motors, Action! 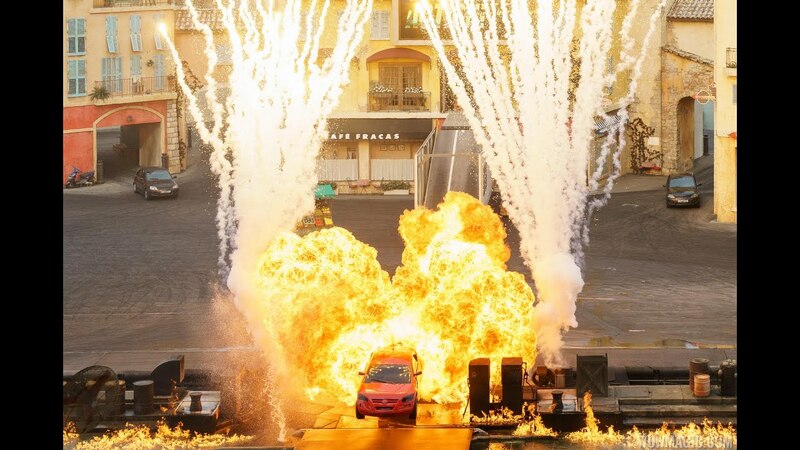 Extreme Stunt Show"
It was announced today that Lights, Motors, Action! 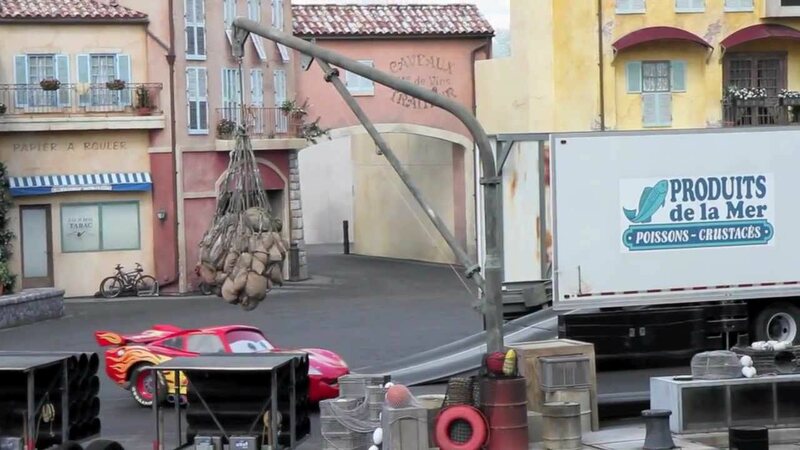 Extreme Stunt Show at Disney-MGM Studios will be sponsored by Brawny® paper towels, in a wide reaching 10 year sponsorship deal with Georgia-Pacific. Besides the stunt show sponsorship, GP will also be sponsoring Mickey’s Backyard BBQ pavilion and Chip n Dale’s Campfire Sing-a-long at Disney’s Fort Wilderness Resort and Campground with it's Dixie® brand.